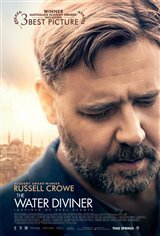 Four years after the devastating battle of Gallipoli during World War I, an Australian farmer (Russell Crowe) travels to Turkey in search of his three sons, reported missing in action. "Great Movie. 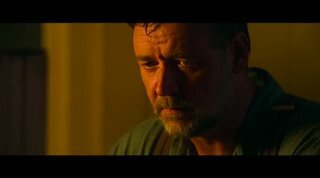 Russell Crow is Amazing in this film. It reminds me of the movie "The English Patient" which was set in roughly around 15 years later but in Egypt and "Saving Private Ryan". It really brings home how war brings families apart, together and the struggle between enemy and friend. An amazing time period where soldiers were literally just given a gun and told to fight. My hearts go out to the millions killed during this time in our planets history." "Thoroughly enjoyed this excellent movie. Rich in character and setting. The layered struggles of the first world war, drama, romance, perseverance and integrity are well portrayed." "This movie was underwhelming for me and I found the trailer much more gripping than the actual movie. At times, I found it confusing to figure out what was happening. I would not recommend this movie."